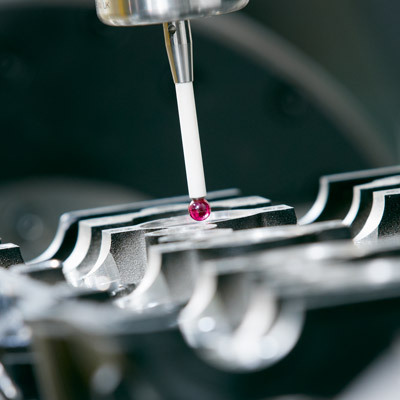 With long-term production runs increasingly a thing of the past, high-speed milling technology gives you the power to adapt flexibly to rapidly changing production demands and schedules. Quick to set up and capable of doing the work of larger machines, compact vertical machining centres make a great addition to your production mix since they allow you to free up capacity and respond quickly by spreading your workload across more than one machine. 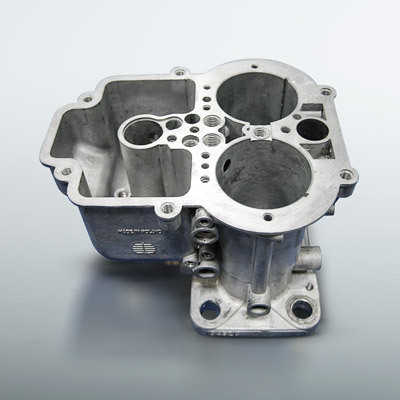 Despite their relatively small size, thanks to their powerful spindles good compact vertical machining centres are often capable of milling material that normally only special HSC machines can handle. Compact and space saving, cleverly designed vertical machining centres add additional flexibility to already crowded production environments without the need for additional floor space. 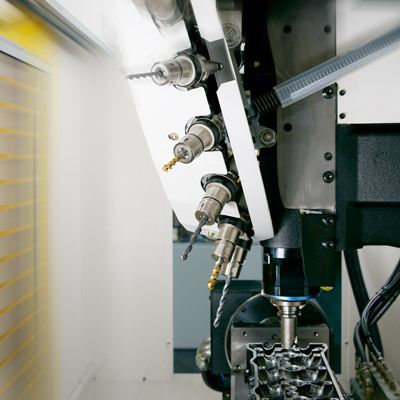 Some state-of-the-art vertical milling centres are built with as few parts as possible, radically reducing the risk of downtime. Equipped with high quality spindles, tool changers and motors they are designed for ultimate reliability. 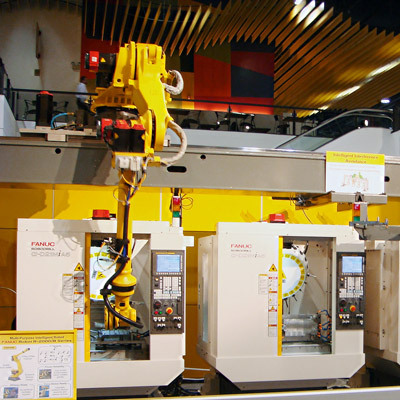 Despite sometimes being referred to as vertical machining centres, modern machining centres offer users huge versatility across a whole range of manufacturing operations. 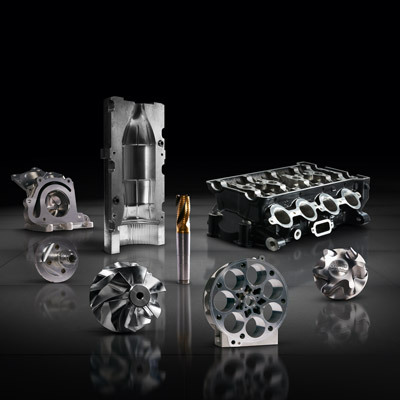 Fitted with high-speed spindles, extensive tooling and functionality designed to ensure superior results whatever the machining process, these machines not only excel at high-speed milling, but also drill, tap, bore and grind to very high standards. 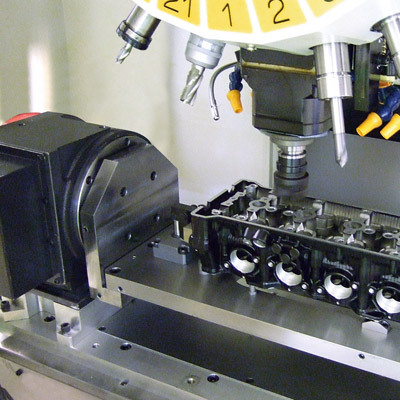 At only 1.6 seconds, the superlative cut-to-cut speeds provided by high-speed tool changers reduce cycle times and increase throughput. Since the tool starting point is found automatically, this kind of functionality makes set ups faster and allows you to take out workpieces, in favour of high priority jobs, and return to exactly the same position at another time. 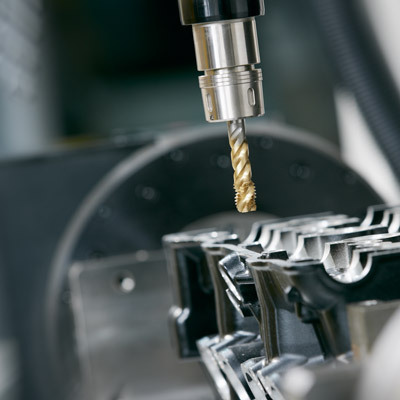 Today's high-speed milling technology employs light but very strong spindles can handle heavier loads for longer periods during the duty cycle. 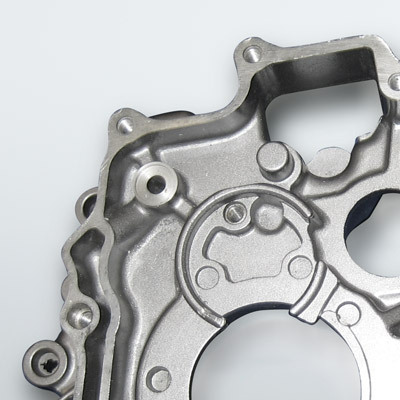 Thermal displacement technology prevents overheating and reduces cycle times by allowing the spindle motor to run constantly at, and not beyond, its maximum temperature. 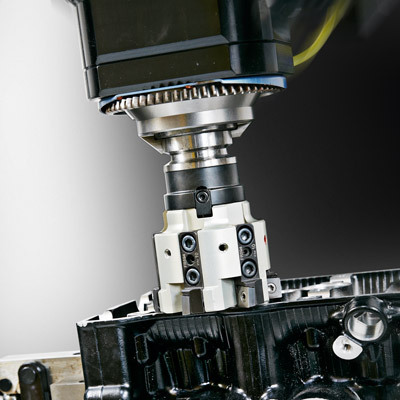 Big Plus spindle technology maximises rigidity and clamping pressure for better tool life, accuracy and cutting power.